The 19 year-old student accused of repeatedly misleading the police about visiting the dorm room of suspected Boston Bomber Dzhokhar Tsarnaev has asked to be released from jail, claiming he has nothing to do with last month’s terrorist attack. 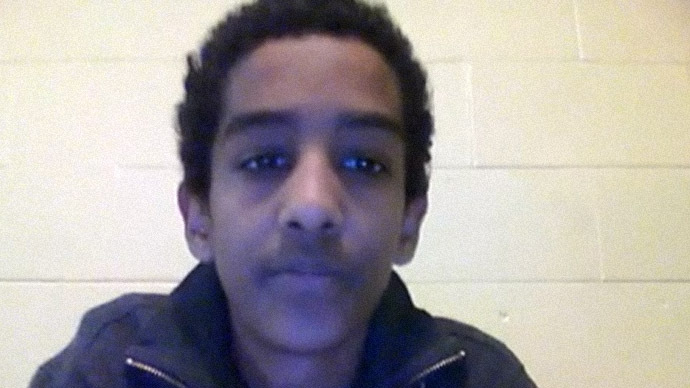 Robel Phillipos will go before a judge in the U.S. District Court next week, over police allegations that he visited the younger Tsarnaev brother’s lodgings at University of Massachusetts Dartmouth (where he was also a student) three days after the Boston Marathon Bombing, and later denied this on three separate occasions when questioned by the police. 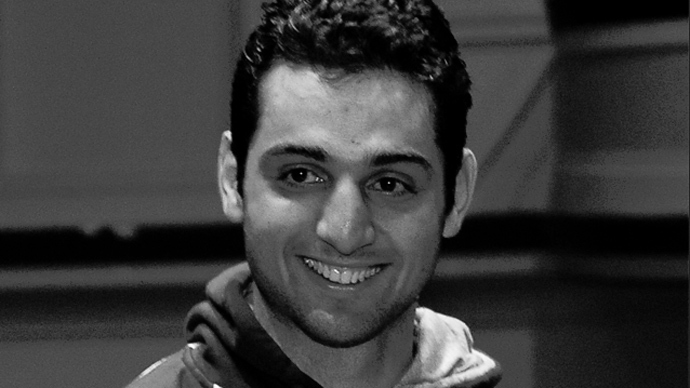 The defense is not disputing that Phillipos was present in Tsarnaev’s room, but says the visit and his subsequent statements have to be viewed against the background of mitigating conditions. "This case is about a frightened and confused 19 year old who was subjected to intense questioning and interrogation, without the benefit of counsel, and in the context of one of the worst attacks against the nation," wrote lawyers Derege Demissie and Susan Church. "The weight of the federal government under such circumstances can have a devastatingly crushing effect on the ability of an adolescent to withstand the enormous pressure and respond rationally." If convicted of obstruction of justice, Phillipos, a naturalized Ethiopian immigrant, could face up to eight years in jail, as well as a fine of $250,000. Two other classmates of the Dzokhar Tsarnaev, who is currently recuperating in a prison hospital, Kazakhs Dias Kadyrbayev and Azamat Tazhayakov, were also arrested last week for a conspiracy to obstruct the police investigation. 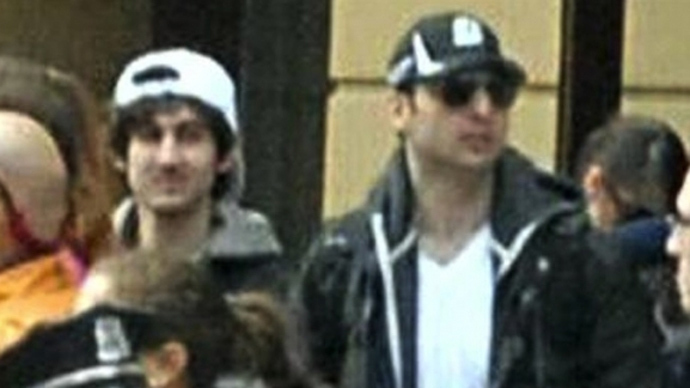 Detectives say that in the aftermath of the bombing the two removed Tsarnaev’s laptop and a backpack containing fireworks from his room, and destroyed them. Phillipos was also present, but it is not clear whether he played an important role in hatching the disposal plan (Phillipos previously said that the two were communicating in Russian, which he does not understand). His lawyers say he did not. 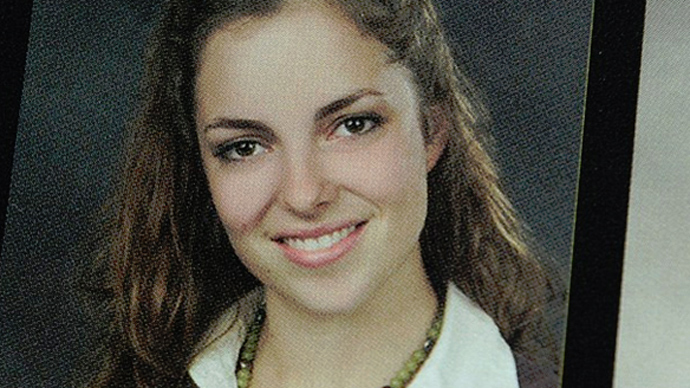 “Phillipos is not charged with having any knowledge whatsoever of the Boston Marathon bombings of April 15, 2013, or with helping the surviving suspect after the incident. Nor is there any allegation that Mr. Phillipos removed, tampered with, or destroyed any potential evidence after the bombing,” say his lawyers. In fact, Phillipos had taken academic leave as of September last year to care of his ill mother, and his team insists that he only came to campus “by coincidence” for a one-off seminar, before encountering Kadyrbayev and Tazhayakov. Phillipos’ lawyers have asked the judge to place him under house arrest with a GPS tag and a third-party monitor, as he fights any further charges related to the homemade explosives attack which killed three and injured over 260 people. “We mourned for those who lost their lives and prayed for the injured,” Genet Bekele, Phillipos’ mother, stated in the court filing.